The concept of a national polka convention had been developed and pioneered originally in Chicago. From the popular yearly moonlight dances starting in 1960, which attracted thousands of polka lovers from all sections of the United States and Canada — the first polka convention emerged in 1963. This developed into the International Polka Convention which was presented each succeeding year in Chicago, Detroit and Buffalo, New York. In January, 1968 a steering committee comprised of Johnny Hyzny, Leon Kozicki, Joe and Jean Salomon, Eddie Blazonczyk and Don Jodlowski met to discuss plans for the next convention. After a series of meetings they began preparations for the formation of the International Polka Association. The Association was officially chartered by the State of Illinois as a not-for-profit corporation and was registered with the County of Cook (Chicago) in August of 1968. Since 1968 the International Polka Festival has been presented under the auspices of the International Polka Association. The delegates to the 1968 Convention approved the establishment of the Polka Music Hall of Fame and the presentation of annual Polka Music Awards. The International Polka Association presents many special awards each year to encourage the promotion of polka music. Through the efforts of the IPA, the month of January has been proclaimed as National Polka Music Month and the annual festival has served as a show place for new, deserving polka talent. 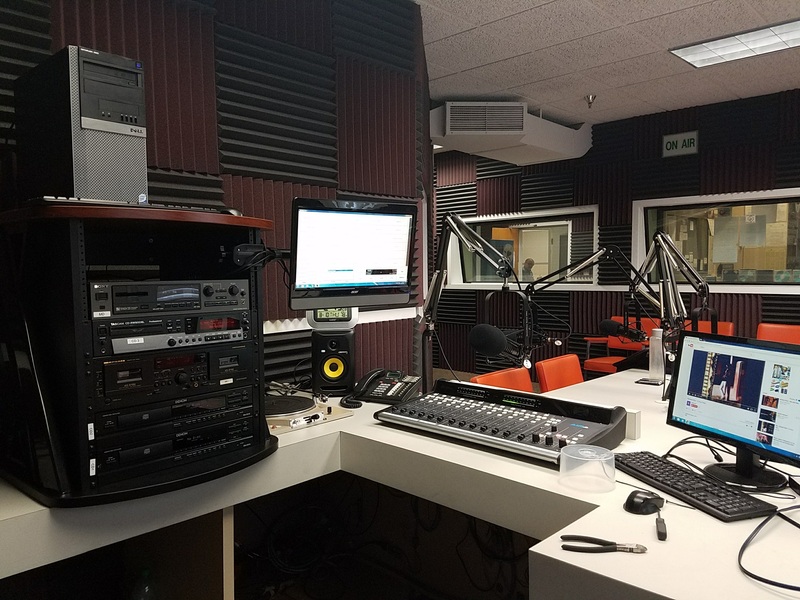 Many functions under the auspices of the IPA are presented in various states, a weekly radio program has been established and a monthly news bulletin keeps the members informed of the business affairs of the Association, as well as polka related events and news from across the country. The International Polka Association is also responsible for the continued operation and growth of the Polka Music Hall of Fame and Museum. It is through this branch that the Association has been able to continue its historical, educational and research goals on behalf of the polka music industry.